The MEETING, INCENTIVE, CONVENTION, AND EXHIBITIONS (MICE) industry is one of the most complicated, interrelated, and intersectional complexes. It is a new form of business tourism that is also the fastest growing section of the international tourism market. It caters to various forms of business meetings, international conferences and conventions, events and exhibitions, and is slowly but steadily capturing every big hotelier's attention. 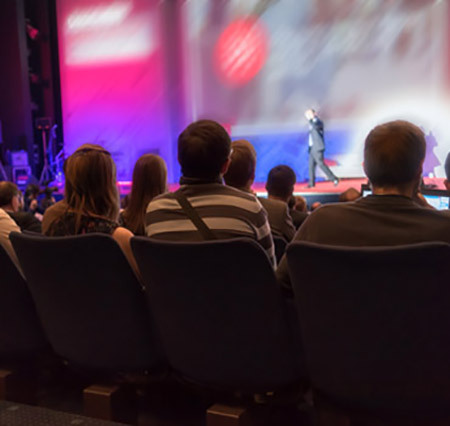 The importance of the MICE industry lies in the fact that it converts business meetings and conferences into more glamorous and enjoyable events for the delegates and attendants.